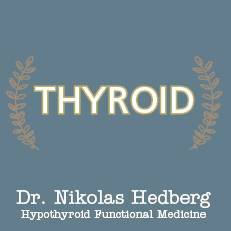 autoimmune thyroiditis Archives - Dr. Nikolas Hedberg, D.C. 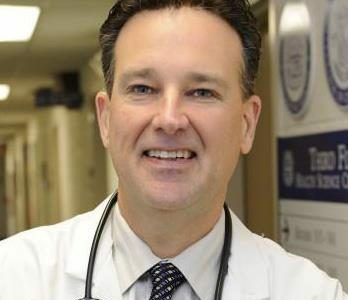 In this episode of The Dr. Hedberg Show, I interviewed Dr. David Brady about the new GI-MAP stool test by Diagnostic Solutions Laboratory. We discussed many topics including autoimmune disease, stool testing, stealth infections, gut infections, the gut microbiome and much more. This is the stool test I use in my practice to identify bacterial dysbiosis, viruses, parasites, yeast, and overall digestive health. 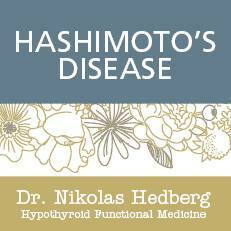 In this interview on The Dr. Hedberg Show, I had a great time talking to Shannon Garrett about Hashimoto’s disease. We started by talking about Shannon’s personal journey with Hashimoto’s disease. And then we got into how stress triggers Hashimoto’s disease as well as emotions and early adverse life events in childhood and how they connect to autoimmune disease as an adult. In this podcast episode I interview Dana Trentini, the founder of the well-known Hypothyroid Mom blog. I really enjoyed our talk, in particular discussing thyroid issues with someone who is so passionate about thyroid health. Dana Trentini created the thyroid advocacy blog Hypothyroid Mom. Dana launched her blog on October 1st, 2012, in memory of the unborn baby she lost due to hypothyroidism. She set out on a mission to learn all she could about hypothyroidism and to share her discoveries with people around the globe. Dana has since been featured in The Wall Street Journal and The Atlantic.